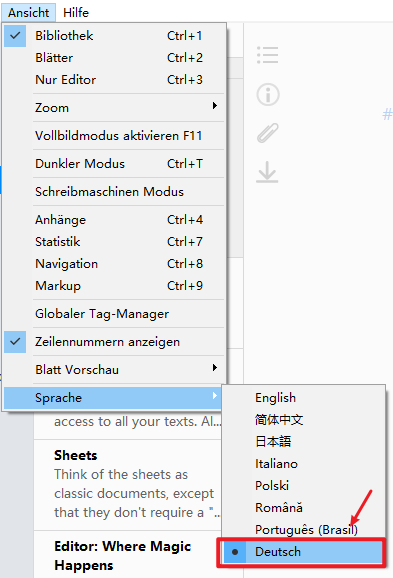 We just released Inspire 2.22, adding the German language interface. Update it directly from the app or download it from here if you haven’t already. We couldn’t say thank you enough to Peter Nathschläger who has helped us with the localization and translation with amazingly awesome efficiency and quality. Peter is actually more committed than localizing the interface for Inspire: He also offered to translate the introduction sheets on the app. And with his devotion and efficiency, you can expect to see the German version of the welcoming message real soon.